Kungfu4less.com offers multiple styles of Everlast tee shirts to make the sports lovers proud to wear a shirt that proclaims their chosen field. We have Everlast High-Tech Black Tees, Everlast Sleeveless Tops and Cross Trainer Ever Shine Tees sporting multiple designs, shapes and sizes. Whether you’re a beginner martial art novice or a dedicated competitor, Kungfu4less.com has the top brands tee’s for you. We supply Everlast High Tech Tee Black, Cross Trainer Evershine Tee, Everlast Sleeveless Tops, etc. at competitive prices. 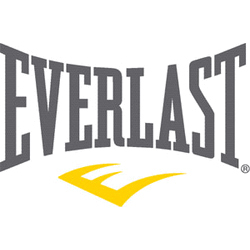 Everlast is a renowned brand and is trusted by millions who participate in many sports, for the highest quality materials that go into the manufacturing of the Everlast products. The Everlast tee shirts are made of high-tech black fabric. 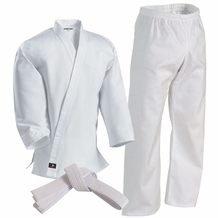 The material used actually wicks away the body sweat and helps to maintain the temperature of the body during training. The athletic cuts in these tees make sure that the fit will remain comfortable. In addition, to it, the rubber-like bands in the waistband and sleeves ensure that the shirt will remain stationary at the place where it belongs. 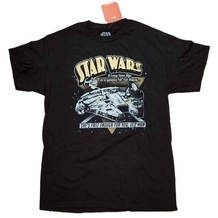 Hence, for a competitive advantage, choose kungfu4less.com and get the top brand tees from us to win the game. 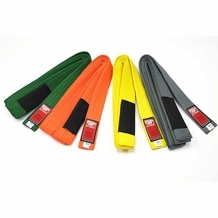 KungFu4less.com offers the lowest prices on all Top brand MARTIAL ARTS SUPPLIES. If you should find any MARTIAL ARTS SUPPLY advertised for less, let us know and we will beat it.